Everyone knows what a diamond looks like: a clear, polished stone with smooth facets, full of flash and sparkle. But not everyone knows that diamonds don’t start out that way—it takes a series of special circumstances (and a couple billion years!) to turn a diamond in the rough into that brilliant gem glittering on your finger. What geological factors are involved in making a diamond? Read on to learn exactly how are diamonds made! Diamonds are unique because of the special conditions that create them. They are formed in what’s known as “diamond stability zones.” These zones are found deep within the upper mantle, over 100 miles below the Earth’s surface, with temperatures reaching 2200 degrees Fahrenheit and up to 725,000 pounds of pressure per square inch. When carbon-bearing ore is exposed to these high pressures and temperatures, the carbon atoms are arranged into a crystal structure called a diamond lattice. 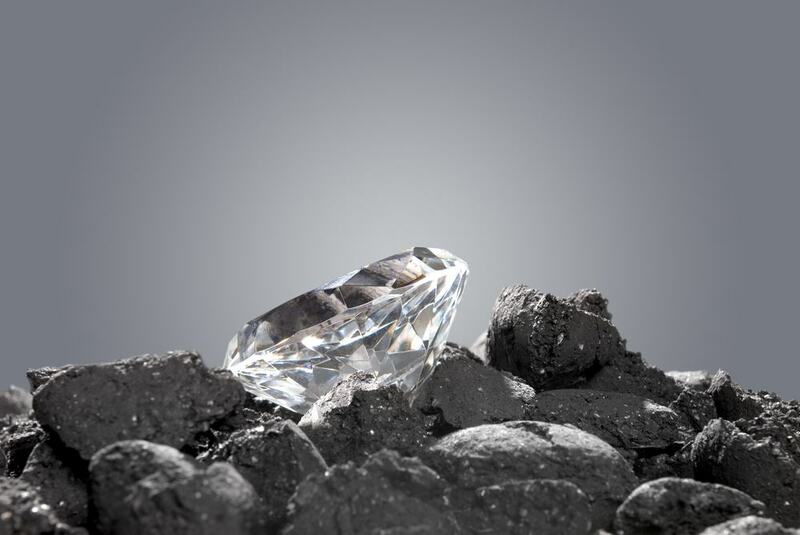 As more and more carbon atoms are compressed, a diamond stone begins to form. Exactly how long does this formation take? Most of the diamonds we find today started to form between 1 billion and 3.3 billion years ago! Not only are diamonds in the mantle very old, but they also aren’t all that rare. There are massive deposits of diamonds in the Earth’s mantle, however they are so far down, we can’t get to them. Only a select few diamonds escape the mantle, which is what makes them so precious to us. So how do these precious few diamonds make it to the Earth’s surface? 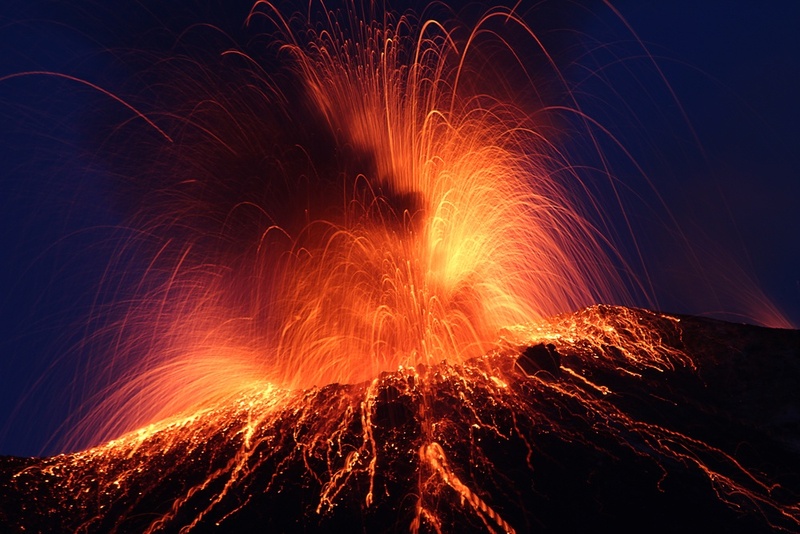 Diamonds are brought toward the surface by powerful volcanic eruptions of magma deep beneath the surface of the Earth. These rare, deep eruptions thrust molten ore upward through cracks in the Earth known as Kimberlite pipes. If the Kimberlite pipe forms over a diamond stability zone, then the molten ore most likely contains diamonds. The diamonds themselves are often found within xenoliths, or rocks from the mantle that contain rough diamonds. After the eruption, xenoliths often become embedded in the cooled magma. These xenoliths are the focus of diamond miners around the world, and miners use a variety of techniques to extract diamonds from their resting places. 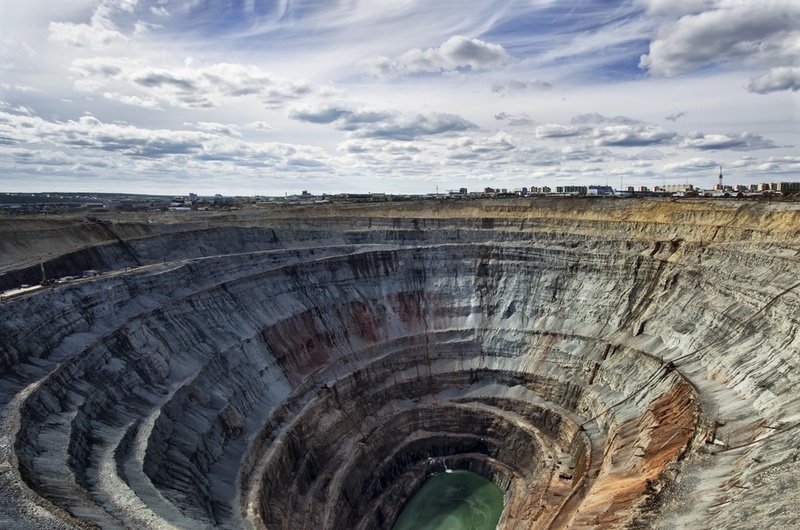 There are two types of places where diamond mining occurs. The first is the Kimberlite areas rich in the xenolith rocks. The second are known as alluvial deposits, where natural erosion from rivers, streams, or glaciers wears down a Kimberlite area to flush out and move diamond deposits elsewhere. The methods for mining diamond rich areas vary, but a few common mining techniques tend to result in the highest yield of the unique stone. Open pit mining, underground mining, and seabed mining are the three most common ways to extract rough diamonds from Kimberlites. Once geologists identify a Kimberlite, they begin using one of the above mining methods to extract the diamond rich xenolith rock. Next, the diamonds need to be pulled from the xenoliths. First, the xenoliths are crushed and milled. Then they are put through a process called, “Dense Medium Separation.” This process separates ore that is more likely to contain diamonds. Once the ore is separated, it is run through a grease belt. Grease belts are used because diamonds are naturally drawn to grease, whereas they repel water. This pulls the diamonds further from the ore. The final product of these processes is a supply of rough diamonds. These are the crude diamonds in their natural state, barely recognizable to the general public when compared to the polished stones seen in your local retail store. 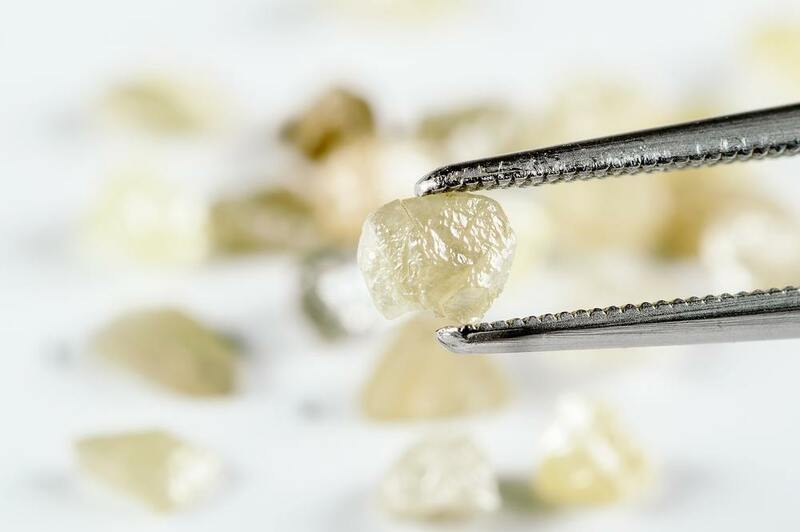 These rough diamonds are sorted by quality and grade prior to the cutting and shaping that transforms a rough diamond into a piece of beautiful jewelry. Most diamonds are not considered “gem quality” stones, instead being carted off for use in industrial processes. The few gem quality stones pulled from these mines are what eventually become the sought after stones with characteristic brilliance and sparkle. Earth is not the only place diamonds are made. In fact, diamonds can be made anywhere high temperature and pressure is found. Space certainly contains the ingredients for diamonds, and some of the largest known diamonds are believed to have come from space. The largest diamond ever found, called “Sergio” is a 3,167-carat black diamond researchers believe was formed in space. They theorize Sergio was a fragment from an ancient meteor. In fact, it is believed that all black diamonds originated in space and found their way to Earth through debris that fell through the atmosphere. Lucy, the nickname for the star BPM 370093, became crystallized carbon after it burned out into a white dwarf. It is believed that it could be 10 billion trillion carats! Diamonds are made under extreme circumstances, and only found in certain areas of the Earth and space. Formed through billions of years of the Earth’s history and with only a few choice stones ever entering the jewelry market, diamonds are certainly something to be cherished.